Is there a young lady or gentleman you know of, hardly out of their teens, but have died at least ten times due to heart break? Of course you do.. they are friggin’ everywhere! On twitter, on facebook, or whatever social network, you name it, their there… there and brooding, about how they curse their heart and hope to die. A girlfriend or boyfriend of one month or maximum two, has ditched them. Tragedyyyyy! Isn’t it? You don’t think so? Oh, but please, you’ll break their already-hundred-times-broken-and-stuck-together-with-cheap-tape-heart! This seems like the pits, but there is actually something worse. 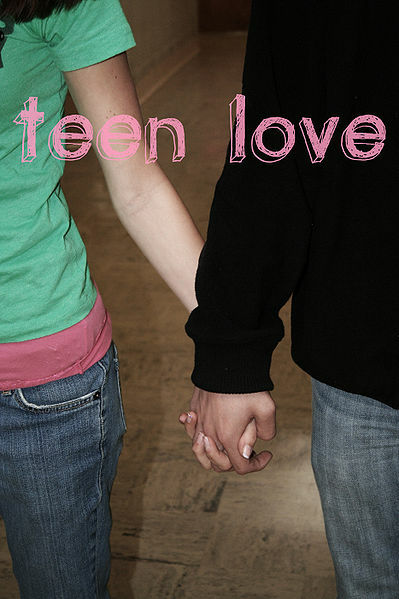 The “in-love” teens, as hard to believe as that is, they are more annoying than the heart broken ones! At least, the heart broken ones brood in a corner, these people, they will scream, “I AM IN LOOUVVEE, MY BOYFRIEND LOOKS GOOD IN PICTURES AND BUYS ME LUNCH SO HE IS PERFECT!! !” right in your ears. 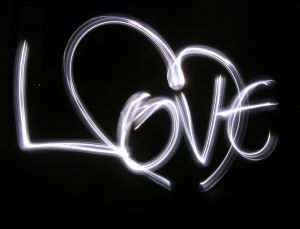 Oh yes, and they don’t spell like that, its more on the lines of ” i m in luv, ma byfrnd…” oh chuck it! And accompanying the gloom or the overbearing joy are the photos. Photoshopped pics of the “couple” with or without the crack in between depending on the state of their hearts. And the sad part is, most of these people don’t know real love or real heart break. Ask them something about their partner that is slightly beyond the obvious, and they’ll look at you as if you asked for a derivation in trigonometry. I have a strong feeling this is the result of our films and our media. Or maybe these people are just losers. Who knows. yuss yuss, its infinitely tragic that the boyfriend does nor care about the girlfriend’s broken nail. There shall be 20 tweets, 10 status updates, 1 blog and 2 poems about it. Just wait and watch. The dunk heads. Er.. insensitive much? Sensible article. I know a Girl here who is hardly 17. Once she told me she had three breakups in the past year. I can’t just help me from laughing at her (Think I broke her heart again that time, Guilty :P). Meantime , Good to see such a nice article from a girl who is still in her teen age. Kudos!!!! I empathize, Love is rather irritating – in the hands of ‘those’ folks. I think it’s all that love’s made out to be in pop songs, movies and tv… it’s like it’s a crime being single as soon as you turn 16.. when did we get into such a big hurry to take on the responsibilities of others when we can’t even handle ourselves?